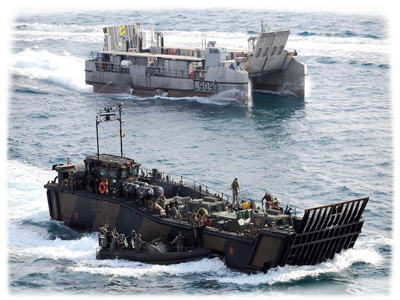 Synoptix is a direct supplier to the MoD via the FATS mechanism (Framework Agreement for Technical Support) and has acted as both prime and sub-contractor for multiple defence engineering programmes. 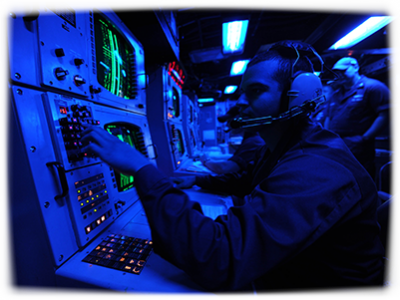 We have many associate engineers with security clearance, accustomed to working with classified documentation and all varieties of Defence Standards (DEF STAN). 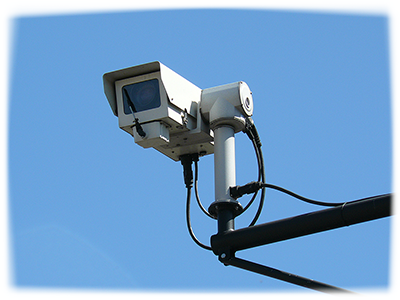 As shown in the slider to the right Synoptix has recently performed a DAOS (Design Approved Organization Scheme) assessment for a defence company in the UK. 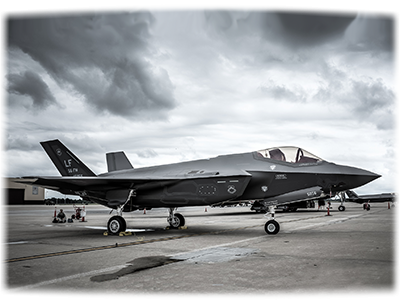 The scheme provides an independent assessment of the competence of defence contractors involved in the design of aircraft systems; including all associated equipment. This was a complex task and involved integrating with the defence contractor in order to amend and adjust their current procedures and processes regarding the design & manufacture of defence aerospace equipment and systems. All evidence of the work undertaken to prove that the defence contractor was compliant with all relevant DAOS RAs (Regulatory Articles; these define the individual requirements that must be met to become DAOS approved) was captured within a DAOS Exposition, this document explained and detailed which RAs were being considered and how they have been met by the Design Organization (DO) including links to all company procedures which allowed the new requirements to be enforced across the organization. In conjunction with the DAOS Exposition the defence contractor was required to complete Form 4s and Form 80, these documents allowed all SQEP signatories and the DO respectively to be assessed as competent and compliant with DAOS regulations. Together the completed Exposition, Form 4 set and Form 80 allowed the DO to prove to the MAA (Military Aviation Authority) that they had sufficient infrastructure in place to abide by the DAOS requirements and therefore become a DAOS approved Organization, this allowed them to continue designing and manufacturing defence aerospace products for the UK MoD (Ministry of Defence).